Sweet Thunder, by Ivan Doig (Riverhead Books; $27.95) continues the saga of Morris Morgan, hero of The Whistling Season and Work Song, erstwhile schoolteacher, funeral cryer, librarian and wordsmith with a set of brass knuckles in his coat pocket. Lured back to Butte, Montana, from his honeymoon by a highly unusual bequest from the infamous “Earl of Hell” Sandy Sandison, once back on “the Richest Hill on Earth” Morris can’t stop looking over his shoulder. It’s just possible that he’s not far enough from Chicago to escape the fallout from his recent gambling wins or the sins hidden deeper in his past. The newspaper war Jared and Morris ignite far exceeds even their fantasies of what black ink on newsprint can inspire. However, as the editors and writers of The Thunder use words to pull together the polyglot citizenry of Butte, the Daily Post, the company newspaper, brings in a dueler in ink from Chicago with the power to destroy Morris by revealing his past. A series of entertaining twists and turns may stretch readers’ credulity and cynics may find it hard to imagine a world where a single newspaper column can dramatically shift the opinion of the day — but throughout, Doig slips in subtle reminders of the power of print that make it all somehow more believable. 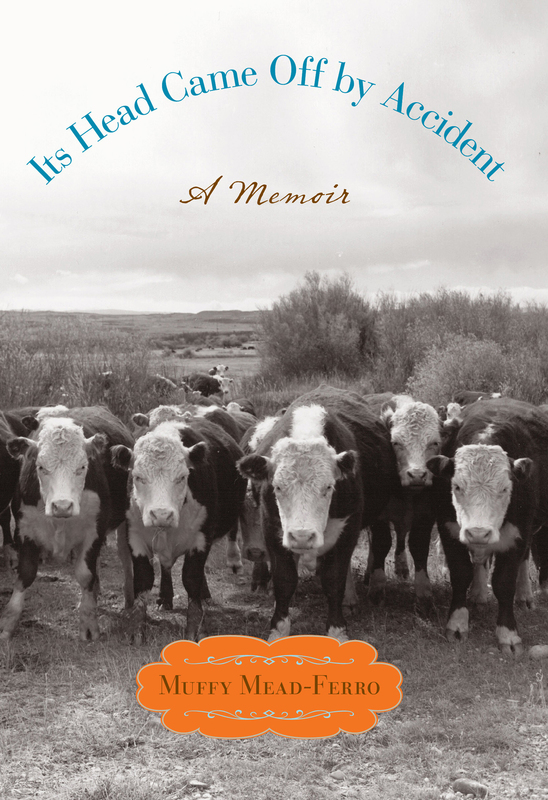 Montana Stirrups, Sage and Shenanigans: Western Ranch Life in a Forgotten Era (Flying Diamond Books; $29.95) by three Brink sisters, Francie Brink Berg, Anne Brink Sallgren Krickel and Jeanie Brink Thiessen, is a large and carefully compiled labor of love, a family album of snapshots, essays, humor, sage advice and memories shared with a lucky public. One of the book’s many admirable traits is that it invites the reader in as if he or she were one of the family. This 400-page book brims with personal homespun stories and more than 260 snapshots from the family archives. These stories and photos document lives spent on the historic Brink family cattle ranch in eastern Montana on the Yellowstone River, a ranch that’s been in the family since the 1880s. The stories “Horses We Knew,” “On the Homefront,” “Trailing Cattle,” and more fill a dozen chapters and all are complemented with a bounty of unique sidebars, whimsical illustrations, and informative, educational captions that let the reader in on family jokes and traditions. I’ve spent a number of happy hours with this book. I even read passages aloud to my wife (who then read the book for herself). In fact, I can’t think of a person of my acquaintance who wouldn’t find something to enjoy in this book. Part of its charm is that it needn’t be read from front to back — it’s tailor-made for flipping through. And before too many pages slip by, something grabs the eye, such as this pull-quote from page 239: “Grandma grabbed a white dishtowel and snapped it, running toward the herd of stampeding longhorns.” How could you not want to read the chapter from which that tempting gem was plucked? And while you’re being entertained, you’re learning all about the vicissitudes and curlicues of life on a Western cattle ranch. The title on the cover, Montana Stirrups, Sage and Shenanigans: Western Ranch Life in a Forgotten Era, is just the beginning — there’s so much more inside! Geoff Mueller’s What a Trout Sees: A Fly-Fishing Guide to Life Underwater (Lyons Press; $24.95) does indeed offer the reader more than the usual casual glimpse of life beneath the surface of one’s favorite trout water. But that subtitle hardly prepares readers for the impressive and varied amount of information within the book’s pages. Ever wonder what your water-whipping looks like from a fish’s perspective? Wonder no more, because this book fills the reader in on that score — and a tall stack of others. 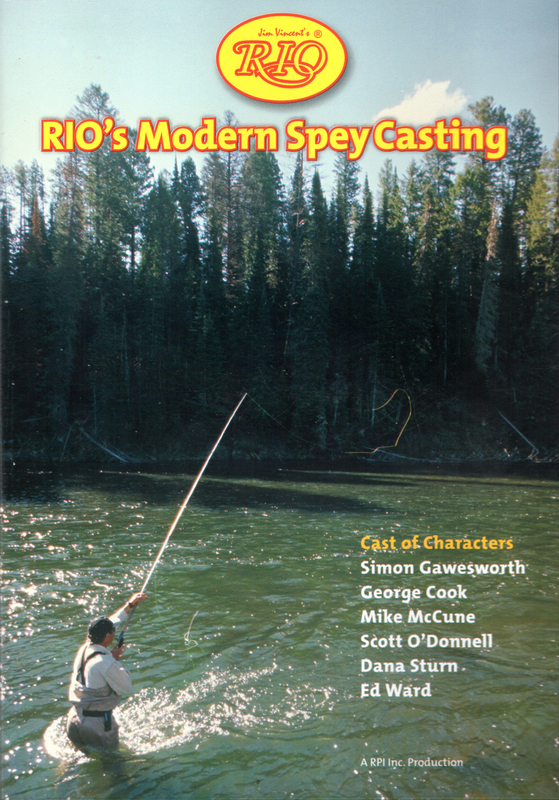 The author, Geoff Mueller, a senior editor at The Drake, a top-notch fly-fishing magazine, answers such age-old questions as: Do trout sleep? How much, when and where? And if that’s not enough scrutiny on that topic, he delves deeper — just how does their sleep affect how and where they feed? How about the effect of weather on fish? Remember being told not to cast a shadow on the water, lest it spook a fish? Refraction, as it happens, can be your friend. In his introduction, Mueller mentions a sign with a humbling message he read at an interpretive trout center in Adirondack Wild Center in Tupper Lake, New York: “There are more than 11,000 books for sale telling us how to outsmart trout….” The inference, of course, is that while humans’ brains are much, much larger than those of the average trout, “Trout can find their way back to the spot where they hatched without the maps we’d need.” Thus, the need for this book. Mueller spends the next 200 pages delving into the why, how and where of a trout’s world — from a trout’s perspective. But this is no stuffy how-to book. 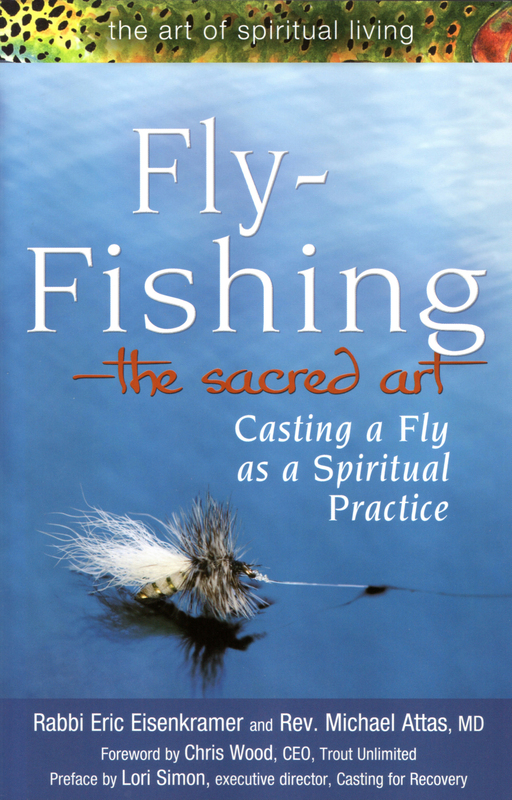 Rather it’s presented like a streamside lesson by a favorite fishing guide. What a Trout Sees is as scientific and technical as it is fun, and Mueller’s journalism background helps him convey a whole lot of useful information in a deceptively smooth manner. 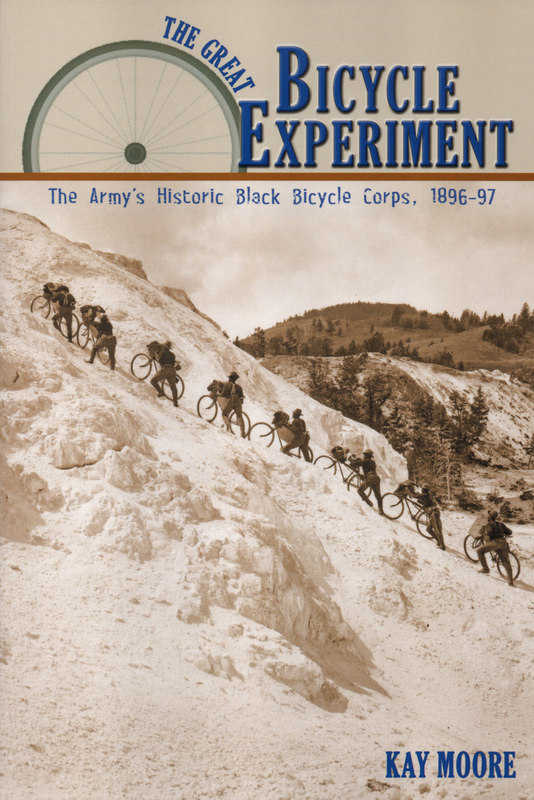 He covers a lot of ground in 11 chapters complemented with full-color photographs and illustrations. Speaking of … special mention goes to the book’s photographer, Tim Romano, whose images, many shot underwater, make the entire effort handsome — and even more useful. James Donovan’s highly regarded The Blood of Heroes: The 13-Day Struggle for the Alamo — and the Sacrifice that Forged a Nation (Little Brown; $17) has recently been released in paperback, and that’s good news. This highly regarded book — called a “masterful work of scholarship and storytelling”— is history in exacting detail gleaned from a number of fresh primary sources. Donovan’s strong writing style keeps readers engrossed in this superb exploration of this pivotal chapter in US history — the Alamo, its surrounding events and the brave souls who fought and died there. A Bird Hunter’s Table, Recipes from Friends, Family & the Field, by Sarah M. Davies ($19.95) is more than a cookbook. This insider’s view is an ode to the author’s sportsman father, time in the field with fellow bird hunters and to open country. 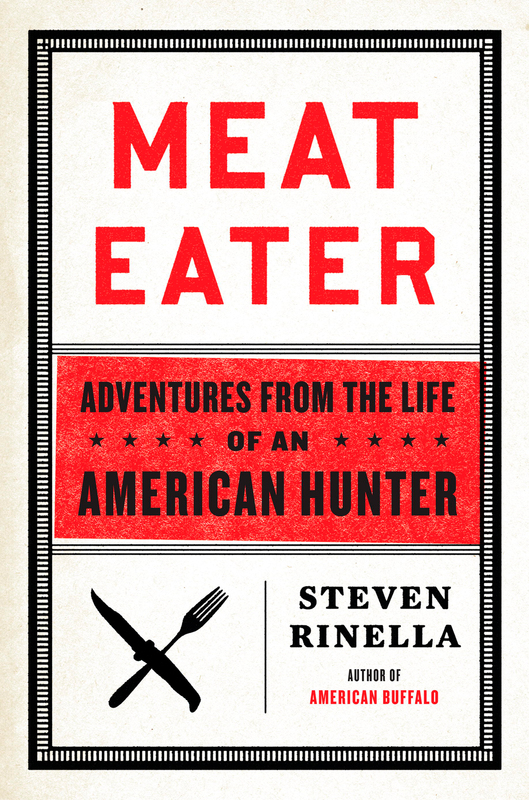 This is a thoughtful collection of recipes and remembrances that also keeps an eye on information, providing descriptions of the precise challenges presented with each bird species along with some context for how and where they are hunted. Practical and creative preparations for wild birds — goose and duck; Chukar and hun; partridge and grouse; pheasant and quail; are peppered with personal essays, spiced with beautiful photography, then finished wistful artwork and a little poetry. Creative recipes, such as Roasted Pheasant and Oyster Gumbo, Grouse with Mascarpone and Thyme, or Duck with Cilantro Butter are delectable and largely simple to prepare. The overarching effect takes a reader beyond the kitchen and outside into the cold morning air with a good dog and the promise of a hot meal at the end of the day. Even the dogs get a treat: There are two recipes for canine cookies. Buddy Biscuits, anyone? 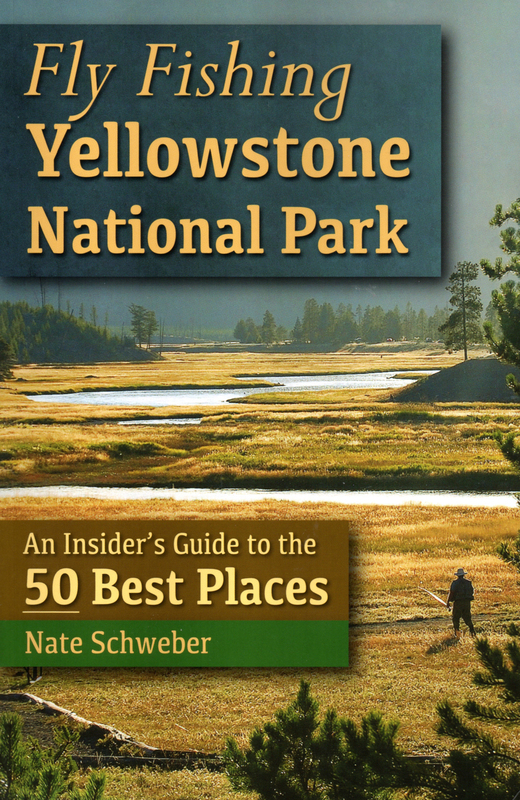 Yellowstone Wildlife, Ecology and Natural History of the Greater Yellowstone Ecosystem (The University of Colorado Press; softcover $29.95, electronic book: $23.95) is a tome to animals of the region within Yellowstone National Park and the surrounding Teton Valley. It will be the outstanding photographs from acclaimed wildlife photographer Tom Mangelsen that draw you to this book, but the indepth descriptions of animal behaviors and their habitat from naturalist Paul A. Johnsgard, who is foundation professor of biological sciences emeritus at the School of Biological Sciences, University of Nebraska-Lincoln, will keep you coming back to this book as a life-long reference guide. From charismatic megafauna like elk, bison, wolves, bighorn sheep and grizzly bears, to smaller mammals like bats, pikas, beavers and otters, along with some of the 279 species of birds, Johnsgard describes the behavior of animals throughout the seasons, with sections on what summer and autumn mean to the wildlife of the park, especially with the influx of millions of tourists each year. Together with Mangelsen’s wildlife photography, Yellowstone Wildlife reveals the beauty and complexity of these species’ intertwined lives and that of Yellowstone’s greater ecosystem. A Taste of Montana, Favorite Recipes from Big Sky Country (Farcountry Press; $29.95), by Seabring Davis, is a collection of 110 recipes from restaurants, ranches and farms around the state. Beautifully illustrated with vibrant full-color photography from Idaho photographer Paulette Phlipot, its strength is in the diversity of places represented, including historic icons like the Izaak Walton Inn or The Grand in Big Timber, to little-known eateries such as the Old Hotel in Twin Bridges or The Calf-A in Dell. In these pages, Montana staples such as Butte Irish Pasties mingle with hearty fancy plates like the Potato Gnocchi with a Roasted Mushroom Velouté for a mix of old and new West. 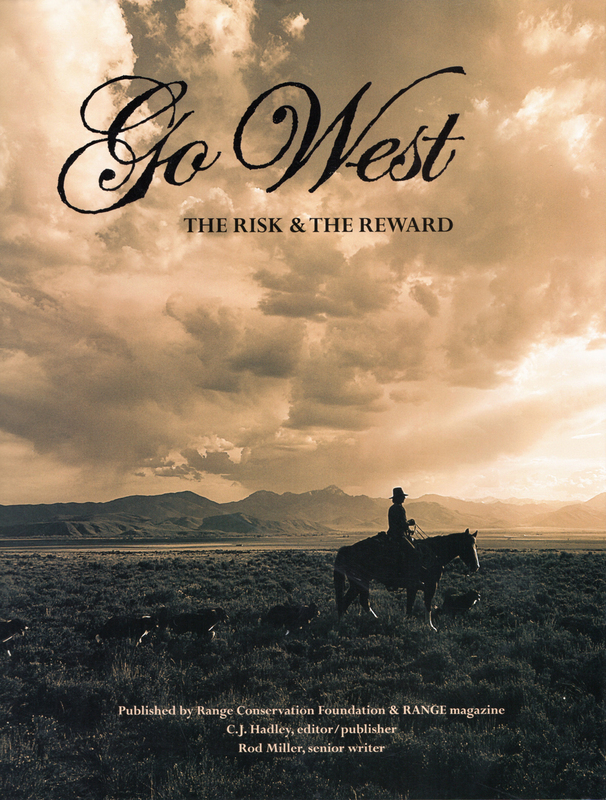 The author clearly traversed the state to bring much of Montana’s best cuisine to our tables; only a road map to all those foodie destinations could make the book more complete.